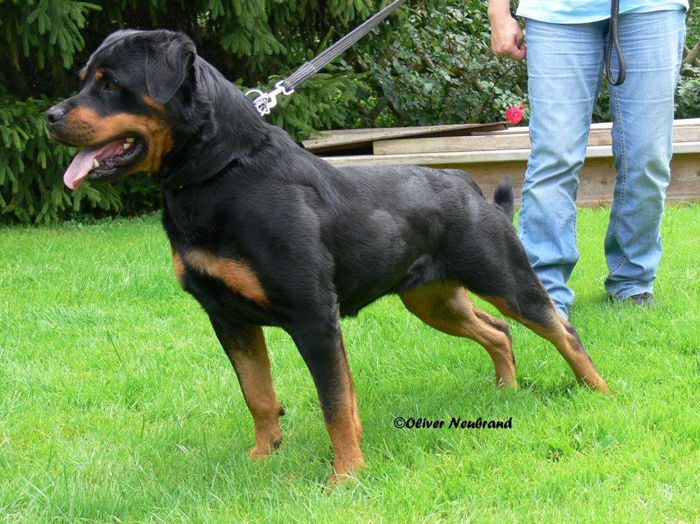 We welcome our newest Pink Papered German Import DANA VOM SCHLOSS LANDESTROST. 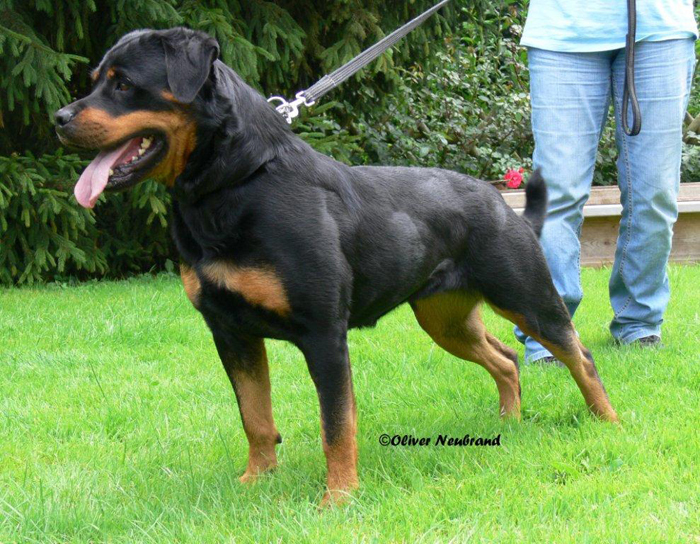 Dana is only 18 months old and is currently still in Germany training for her working titles. 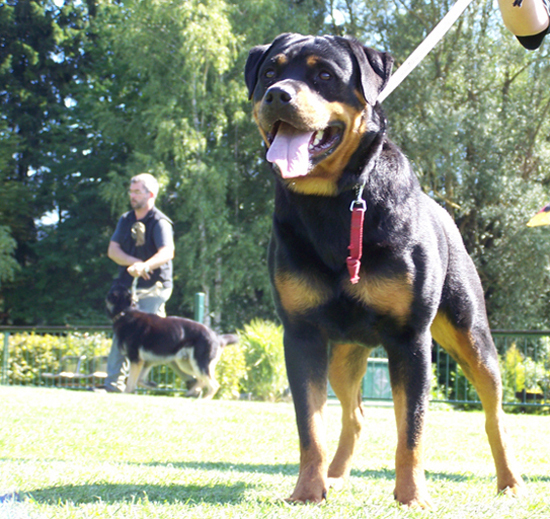 DANA is full littermate to the 2010 ADRK Klubjugendsiegerin DIVA VOM SCHLOSS LANDESTROST. 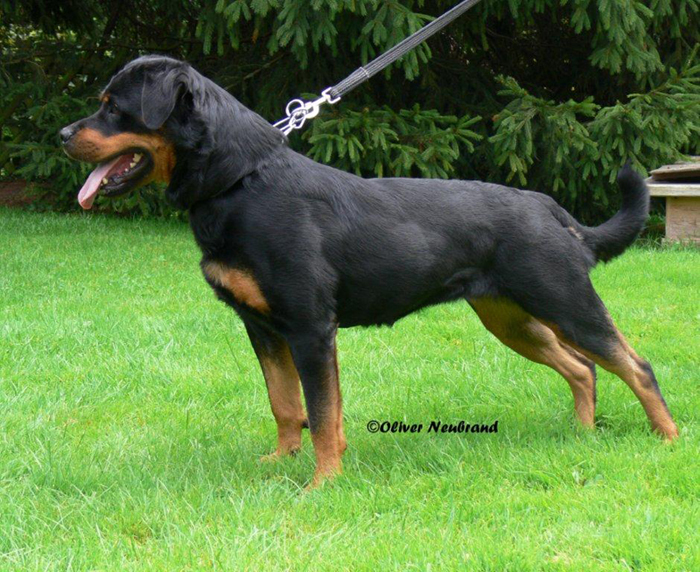 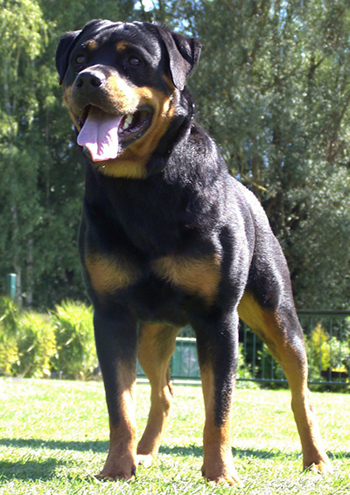 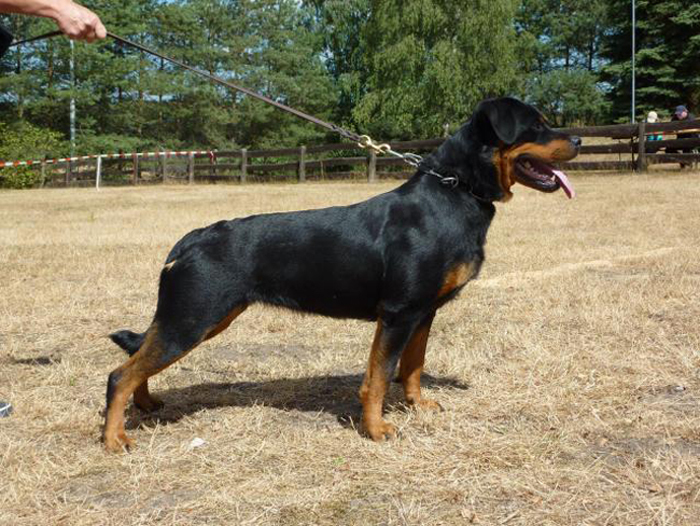 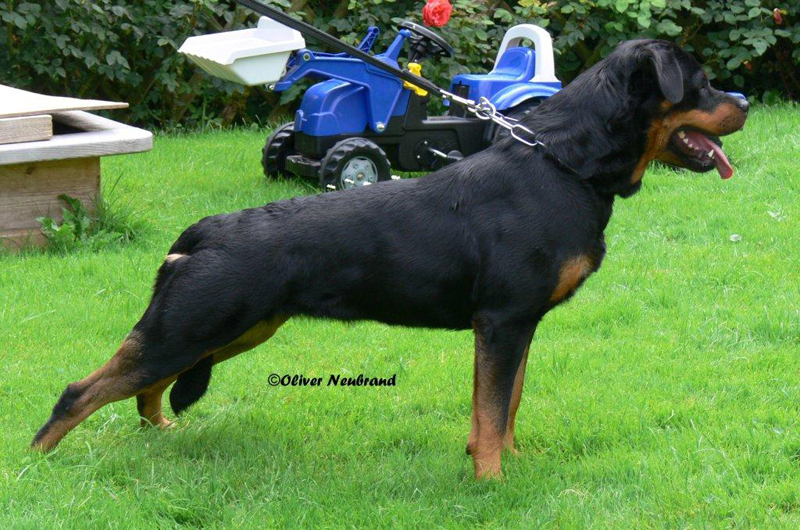 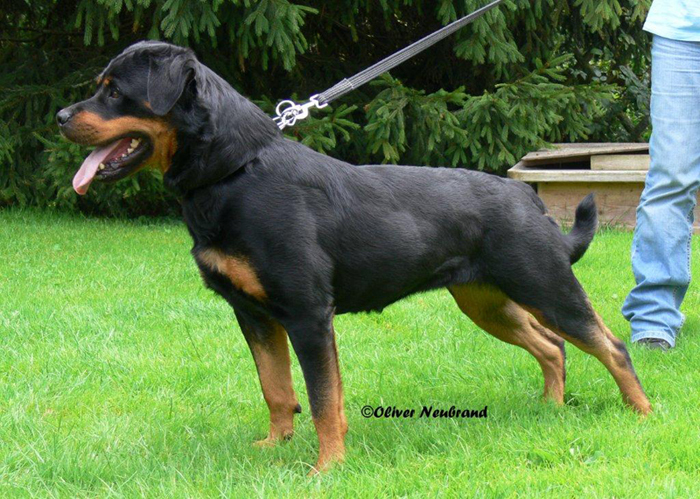 We are grateful to own such a super high quality female with world-class pedigree and beautiful breed type.